When aliens have kidnapped Elizabeth the Second, UFOs are buzzing London, and Winston Churchill asks you to play dress-up?what’s a girl to do? Long Live Queen Bettie the First! 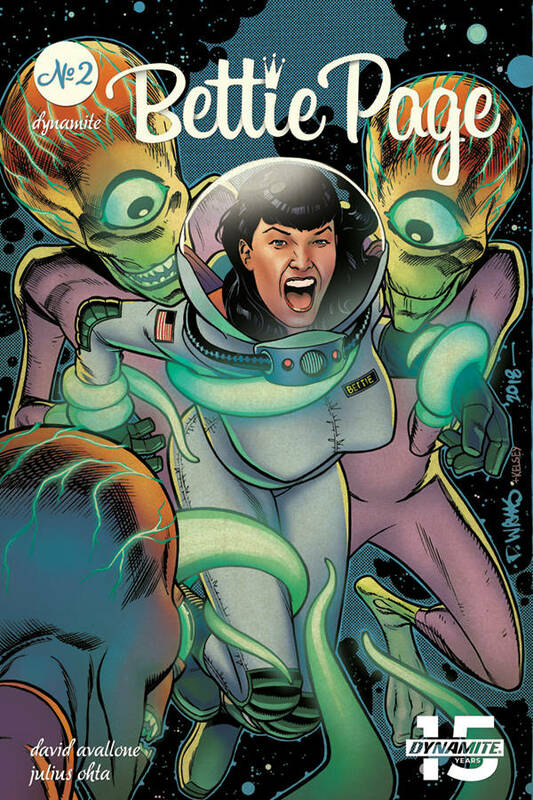 Another chapter from The Secret Diary of Bettie Page is revealed!